FREE - Star Wars™: The Old Republic™. FREE - Star Wars™: The Old Republic™ Game. 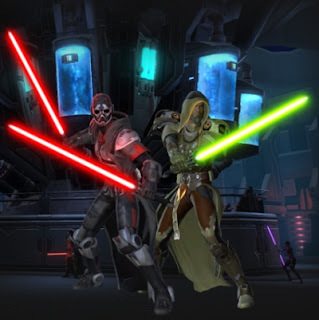 - Be the hero of your own Star Wars™ saga in a massively-multiplayer online game. - Choose the Light Or Dark Side. - Pilot Your Personal Starship. - Build or break meaningful relationships with your companions.